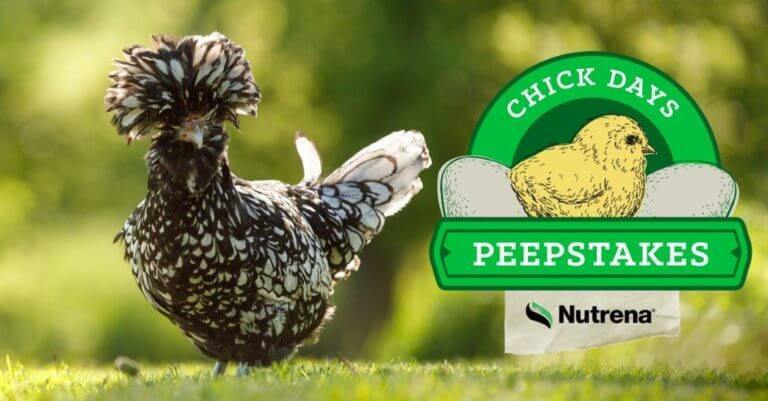 Show off your feathered friends by sharing your pictures in the Chick Days Peepstakes by Nutrena! Don’t miss out on the weekly prizes being given away, with the grand prize winner being announced on April 15th! One lucky grand prize winner will be taking home a brand new coop and 10 bags of Nutrena feed. Follow along on our Facebook page – Nutrena Chicken & Poultry Feed to enter. Don’t miss out on great prizes!